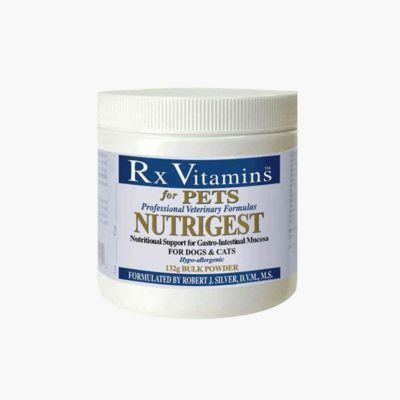 Unique and stable probiotic organism that promotes gastrointestinal health in companion animals. Bacillus CoagulansVET is a beneficial bacteria that resists destruction by stomach acid. 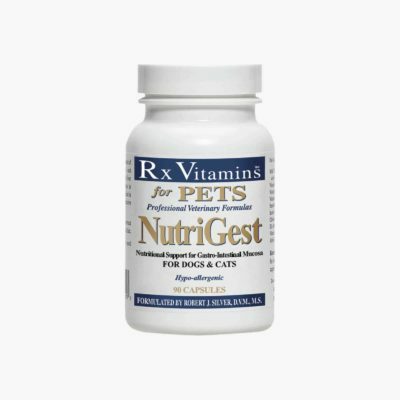 It supports healthy gut flora in cats, dogs, and horses, and requires no refrigeration or special handling. 90 Capsules Bottle. 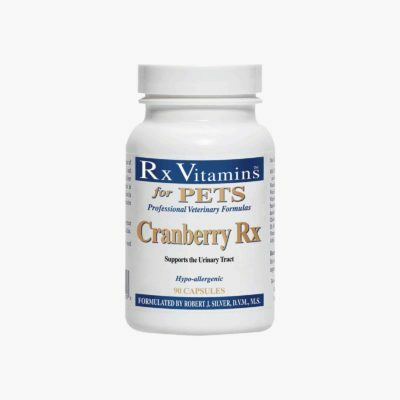 The Cranberry Rx supplement by Rx Vitamins for Pets offers you a top quality cranberry supplement scientifically designed to support and promote optimal pet health. Nutritional support for the immune system. 60 capsules bottle. 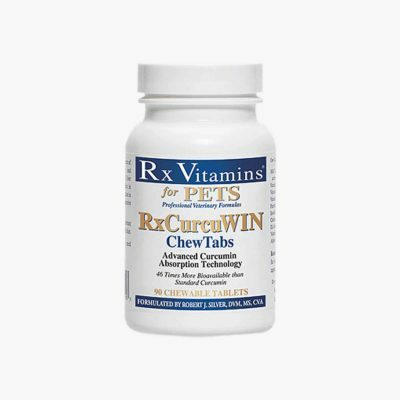 Rx Vitamins’ immune support for pets is the hypo-allergenic defense system that dogs and cats need to stay healthy and strong. Supports Cardiometabolic, Cellular and Immune Health Quercetin has been shown to be one of the most bioactive flavonoids. Research suggests a supportive role for cellular, immune and cardiometabolic health. 120 Capsules Bottle. The Rx Renal Canine supplement by Rx Vitamins for Pets is designed to provide you with a scientifically formulated combination of the nutrients, vitamins, and herbs that you can rely on to encourage optimal renal function in your best friend. 50 Capsule Bottle. NutriCalm features pharmaceutical grade L-tryptophan, an essential amino acid which is converted to serotonin in the brain. In addition, the herbs ashwaganda, theanine and valerian root help soothe and relax naturally, effectively and safely. 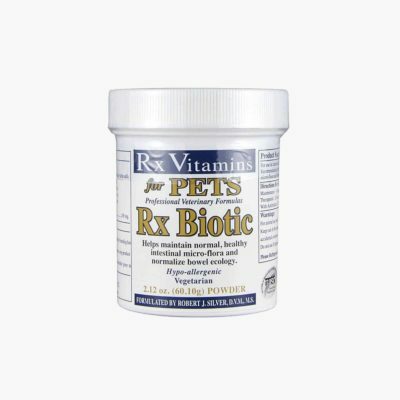 Helps Maintain Normal, Healthy Intestinal Micro-flora and Normalize Bowel Ecology Rx Biotic is a blend of 4 major probiotic bacterial strains with two prebiotics: fructooligosaccharides and larch arabinogalactan. Clinical research has demonstrated that the beneficial bacteria in the bowel normalize gastrointestinal system function as well as contribute to improved immune response.